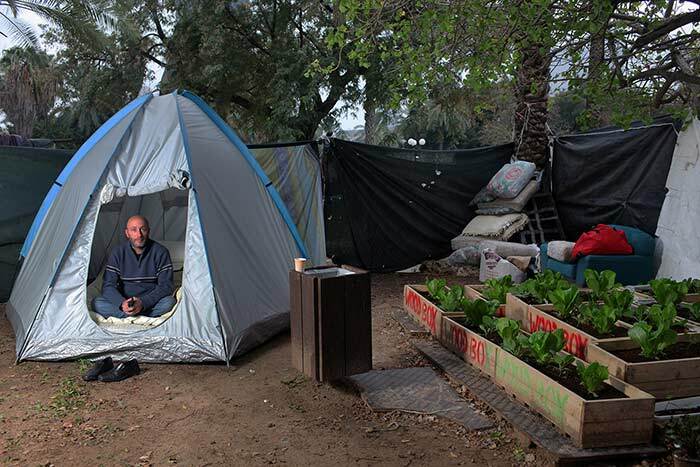 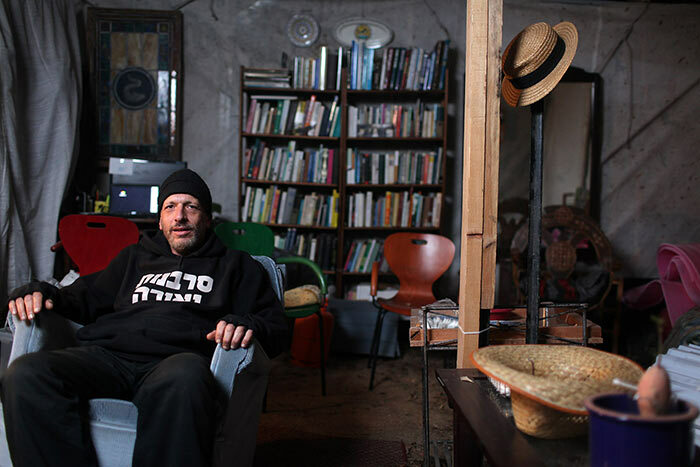 A year after the social protest of 2011, in the summer of 2012, The protesters tried to make a comeback, not so very successfully, but the Mayor of Tel Aviv approved them to make a tent city in a park by the Arlozorov train station, thinking it won't take long untill they'll leave the place. 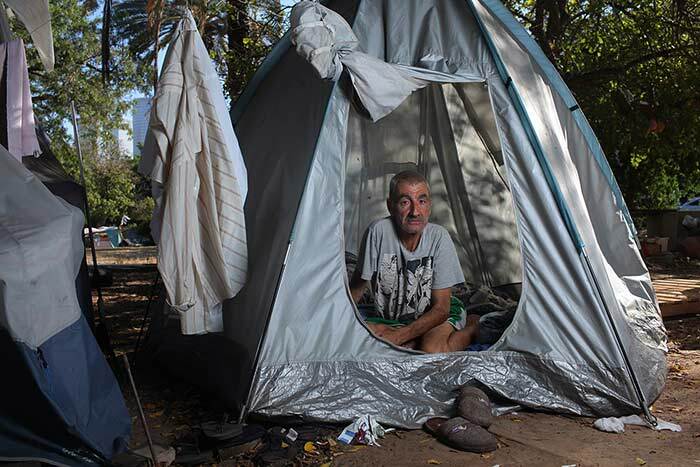 At the end, only homeless people stayed in the tent city, having no other place to go. 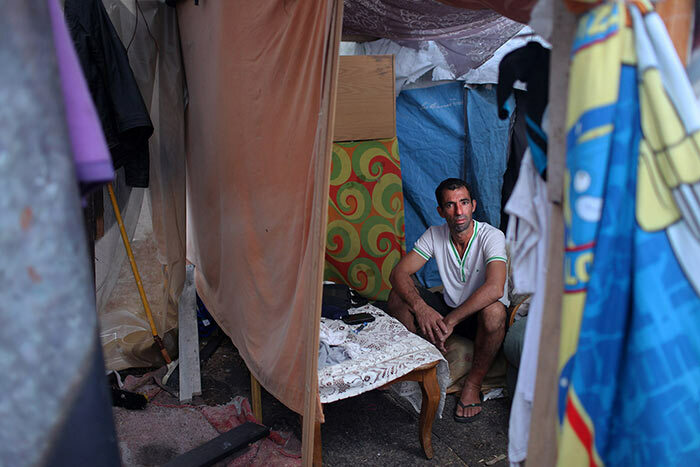 Even though Tel Aviv municipality authorities try to make their life harder with various excuses, they are still there since then. 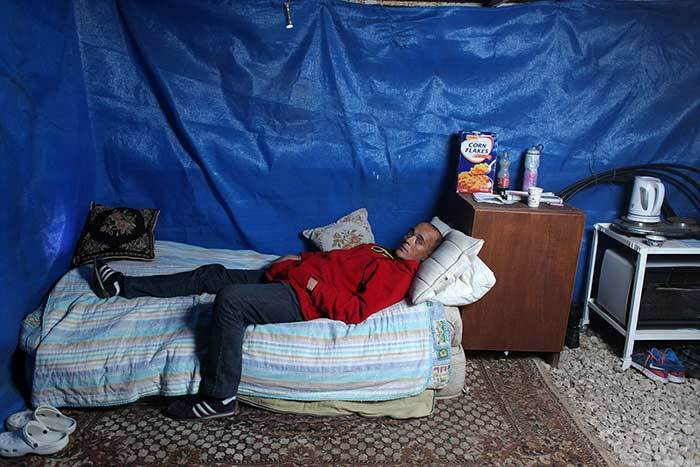 Some treat their place a temporary shelter, some treat it like a home. 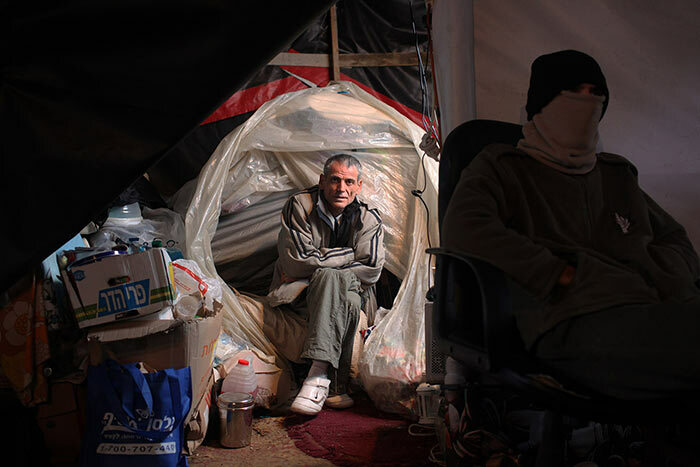 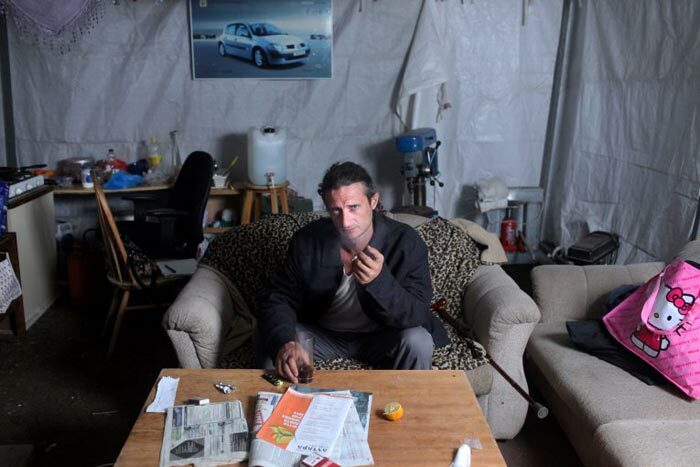 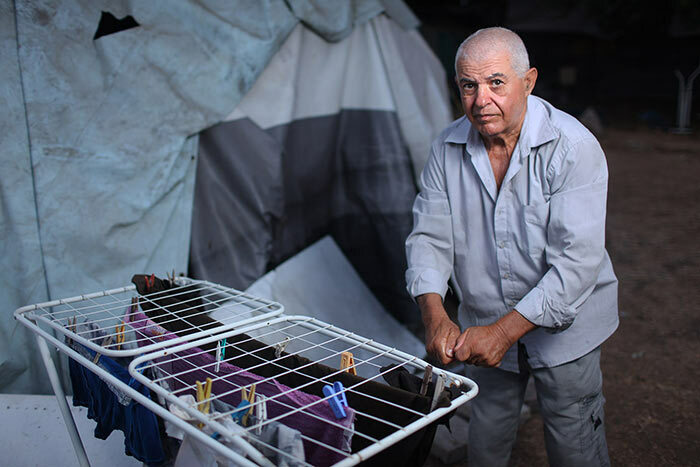 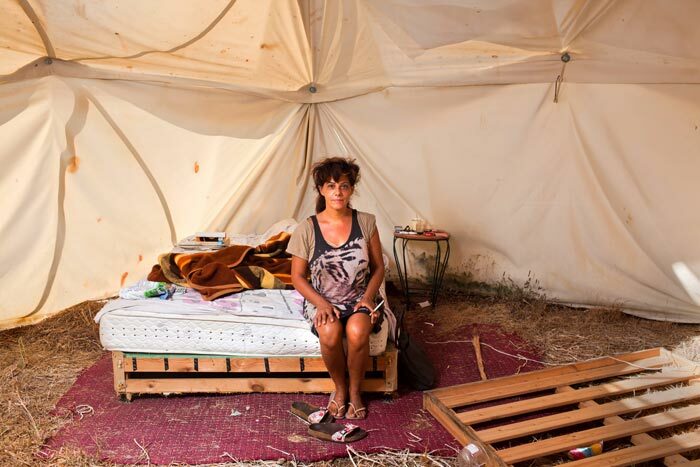 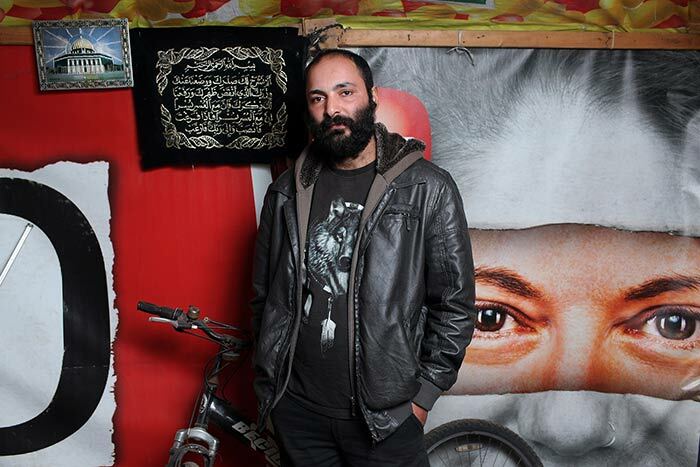 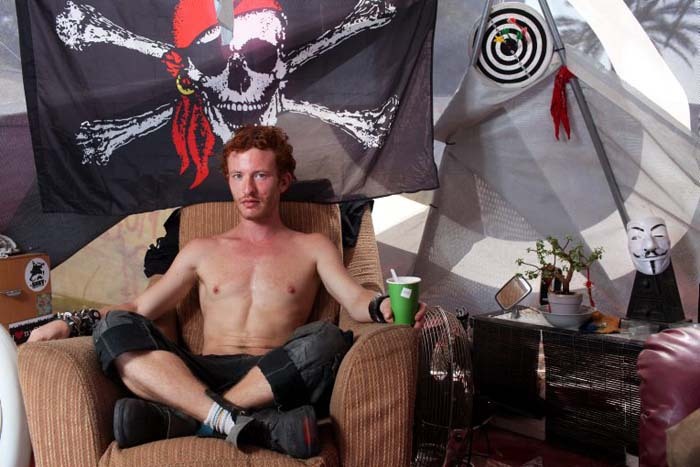 This series tries to give faces and names to the people of Arlozorov Tent City in Tel Aviv, a place that hundreds of thousands of people are passing by each and every day and see only tents and plastic sheets.